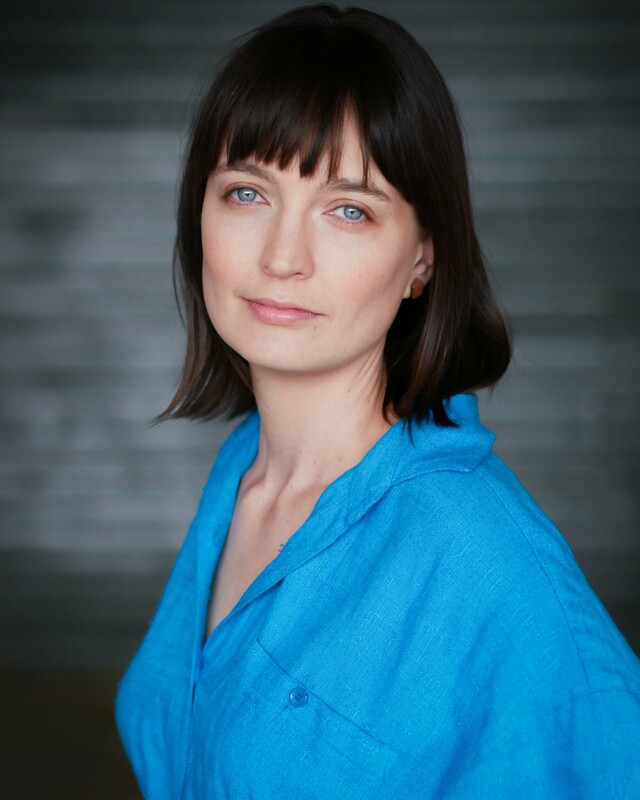 Trained at NASDA (National Academy of Singing and Dramatic Art) in New Zealand, she currently works as an actor, writer, director and children’s drama teacher in Melbourne. With performances in over twenty five plays and musicals under her belt (plus a few commercials and short films), Belinda is known for her immensely hard work and excellent comic timing. ​Co-founder and Artistic Director of Wit Incorporated theatre company, she created and coordinates the children’s drama program, Wit Kids, bringing affordable drama classes to primary kids in the west. Five of her plays have been staged, including at MICF and MF. ​Fairy Tale News and A Hero’s Guide to Saving the Planet are published by Australian plays, and I Am A Monster was shortlisted for NZ Playmarket’s Plays for the Young Competition.